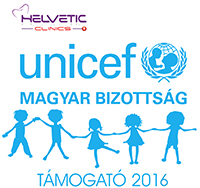 Here, at Helvetic Clinics, your health is our highest priority and the reputation of Hungarian dentists is already well established worldwide. As Swiss shareholders and guarantors based in Geneva, Switzerland, we have implemented specifications and processes to ensure the highest quality and achieve the best possible results. Our clinics are equipped with the newest technologies and have hired dentists with the highest qualifications. Our dental specialists participate regularly at the most well-known international conferences in order to be constantly aware of the latest evolutions in their field of expertise. 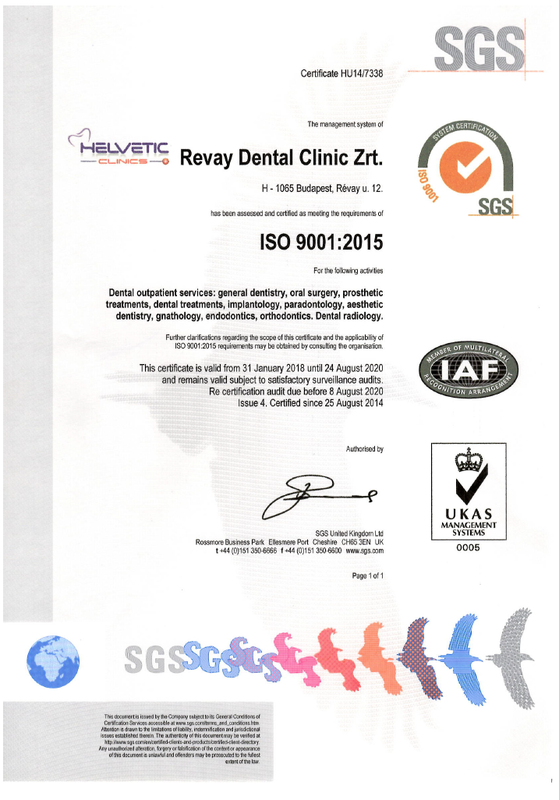 We, at Helvetic Clinics, are dedicated to providing our patients with high quality dental services in a clean and comfortable environment. Every effort is made to keep pace with rapid developments in the field of dentistry but not at any cost; we pride ourselves to offer, with confidence, only the most modern but also proven procedures. 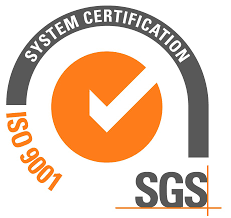 Iso 9001 certified clinics, redundancy in case of failure (3D x-ray machines, sterilizers, 9 chairs), CT Scan, Arcus Digma II bite correction, proven guarantees, nowhere else will you find the same services under one roof. Many dental clinics abroad highlight their guarantees. But concretely, in case of trouble you will have to deal with a local clinic and a local manager, who sees fit or not to consider the situation as being a guarantee case. 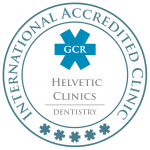 Being treated in one of our dental clinics means Helvetic Clinics Switzerland remains your contact in case of problems. The decisions are not made locally but jointly with Switzerland. Our guarantee includes the repair or the renewal of the restoration work, your airplane ticket (up to € 180 or £130) and your accommodation in one of our partner hotels during your stay. Read more about our dental guarantee here. Our dental clinics will never force our dentists to work 12 hours a day; when the clinics are full, we do not book any more patients….so simple! Setting these strict rules and policies have allowed us to create a safe and peaceful environment for your comfort as well as your dentist’s, at no extra cost. Please, check and compare our procedures and guarantees, that are simply more extensive than any other clinic in the world.